Thanks to Varilux progressive lenses, you experience vision so natural at all distances, it is as if the lens and eye are working as one! Our progressive (no line) bifocals are only of the highest quality to allow for ease of adjustment and quality of vision. The quality of your vision depends on the quality of your lenses. 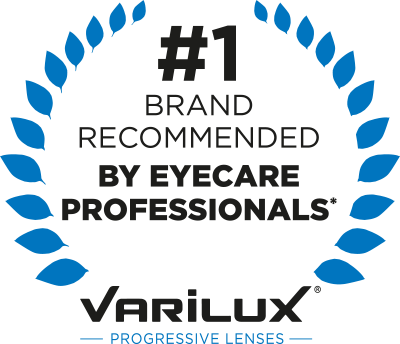 Learn more about Varilux no-line bifocals available at Eyecare Associates of Lee’s Summit.